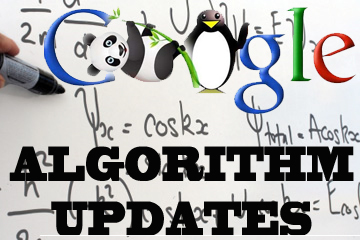 Matt Cutts has confirmed that Google rolled out their latest algorithm change dubbed Penguin 2.0 on May 22nd 2013. This change capitalises and goes further than the Penguin 1.0 change rolled out in 2012. The aim of this update is to prevent spam sites ranking, whilst putting emphasis on quality content and excellent user experience of real sites. Google expects Penguin 2.0 to affect 2.3% of English language search query results which whilst this does not sound like many, 2.3% of billions of searches is in reality a lot of sites. Many SEO companies and webmasters will be worried and affected by this latest update as it targets black-hat SEO practices and poor link building. However, at Chameleon we have a commitment to quality content and practices; it is this which has meant that our clients have not been affected. If anything, the Google shift to emphasise quality has resulted in our clients improved rankings. All Chameleon’s “real” hard work and efforts are showing positive results.